We are a leading Manufacturer of glass packing machine from New Delhi, India. We are one of the trustworthy and renowned organizations, involved in offering a wide gamut of Glass Packing Machine to our clients. 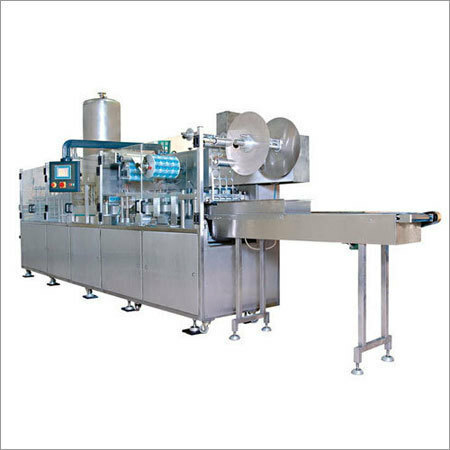 Looking for “Glass Packing Machine”?